Maybe an Idea for Our Next Workshop? Recently CASBA, the California Straw Building Association, found some examples of strawbale homes that survived the North Bay wildfires. Michel Couvreux of TransMineral, purveyors of the Natural Hydraulic Lime used to plaster the walls of the home, noted that the pink hue is the result of the heat of the fires drawing out iron oxides from the mineral impurities in the lime mix, and that they use heat to create some of the colors. 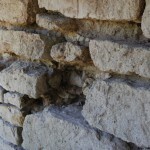 He added that the walls suffered no permanent damage and should be serviceable well into the future. Michel provided CASBA with these photos of the home after the fire. The Buena Vista Winery in Sonoma, California has won two preservation awards. In 2013, the winery was awarded the California Preservation Design Award for “Craftsmanship/Preservation Technology” at the 30th annual California Preservation Awards. The Champagne Cellars had fall into disrepair after the winery closed to the public after the 1989 Loma Prieta earthquake. 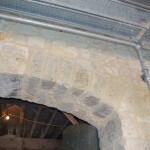 After reinforcing the stone walls, additional work was done to the cellars that included repointing all joints, repairing wall cracks, removing mortar and re-grouting the outer walls. 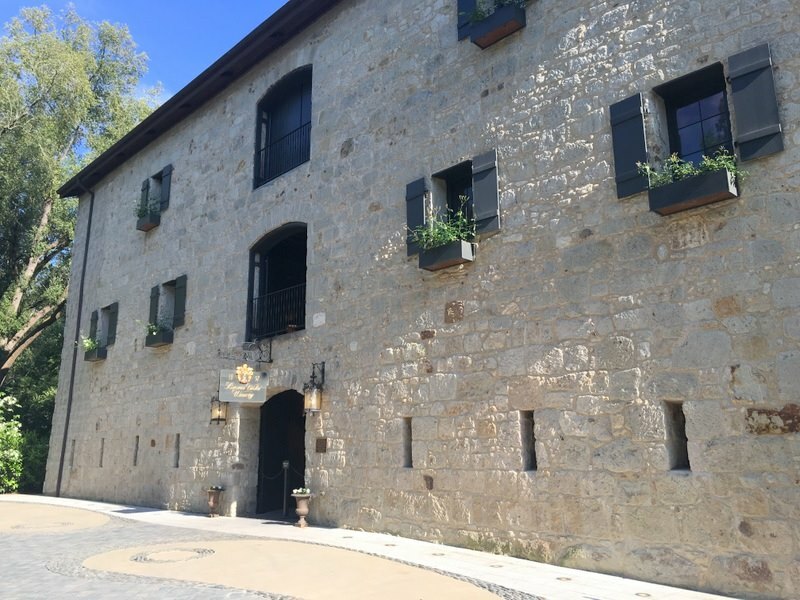 In 2016, the Sonoma League for Historic Preservation honored the Buena Vista Winery for the preservation of significant historical structures on its property. Saint Astier® Natural Hydraulic Lime (NHL) was used for this extensive restoration work. At TransMineral USA, we have recently been following a hempcrete building project from Beate Kirmse and her husband, Bern Galvin. The structure, in Rolling Hills, California, is the first permitted hemp building in California. 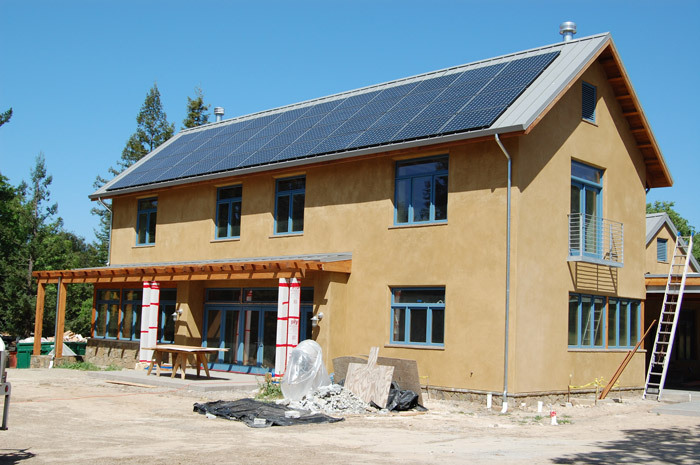 The walls are formed from hempcrete, which is the result of a mixture of lime and hemp. Since hemp is not allowed to be industrially grown in the United States, it has been near impossible to successfully get a permit to use it in a structure. According to Hemp Technologies, a supplier of hemp hurds, hempcrete has a superior R-value to other green building options. 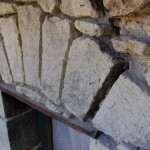 The thickness of hempcrete can be adjusted to meet the thermal requirements of the structure’s climate. And, among numerous other advantages, hempcrete is the perfect substrate for earth and lime plasters, such as natural hydraulic lime. For the Rolling Hills project, Beate Krimse called our office and discussed the project. We agreed that using NHL 3.5 and EcoMortar® F-2 would be a good combination for the exterior walls. NHL 3.5 was used for the scratch and brown coats, while the EcoMortar® was applied as the exterior finish coat. Find more details on Beate’s post, Breathable Lime Finish.